(STILLWATER, Oklahoma / April 10, 2017)—The Stillwater Junior Service League will host the fourth annual Scorcher Half Marathon and 5K race on Sunday, June 4th in Stillwater, OK. The USTAF certified and sanctioned course will begin and end at the Stillwater Pioneer Football Stadium and will feature a path around the Oklahoma State University campus, the Kameoka Trail, and Boomer Lake. Half-marathon and 5K participants will receive a race bag, T-shirt and finishers’ medal. Cash rewards will be given to the top three male and female finishers for the half marathon. Awards will be given to the top finishers of both races, both overall and in male/female age groups. 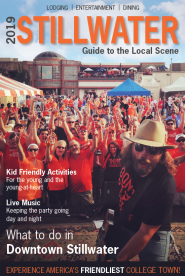 All proceeds from the Scorcher go to the Stillwater Junior Service League, which supports Stillwater and the surrounding communities and various agencies. The Stillwater Junior Service League gains support through the efforts of Harvest II (community wide food drive), Operation Christmas (community-wide toy drive), and Crisis Intervention (offering immediate aid to children at surrounding schools). 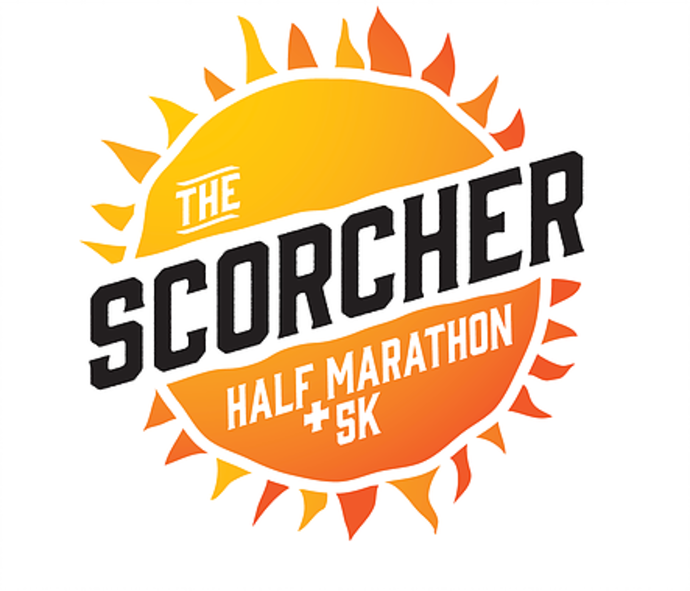 For information about the Scorcher or to register, visit http://www.thescorcherrun.com.